If you’re a deer hunter looking for big buck hunting action, don’t be fooled by our passion for duck hunting. We take great pride in the quality of our deer herd, and have some of the best deer hunting opportunities that Mississippi has to offer. The thousands of acres of crops grown throughout the year provide an endless food source for the local deer population. 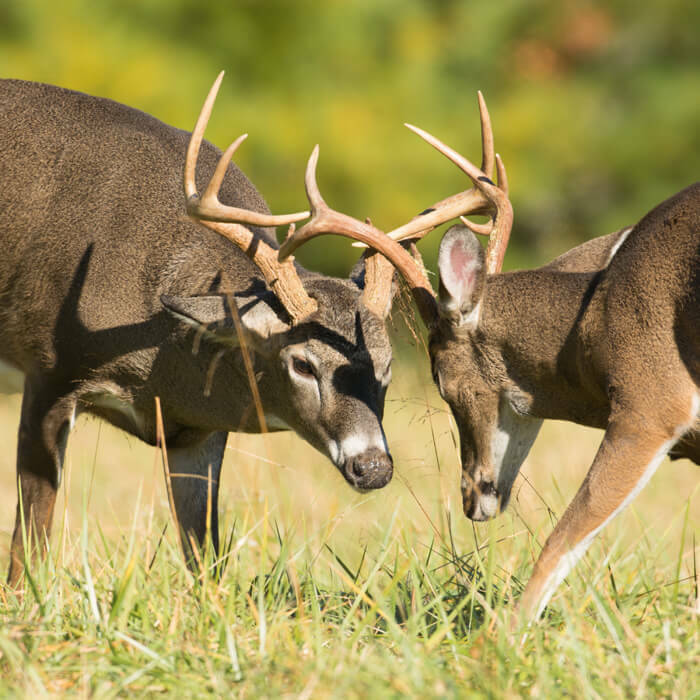 Combine that with hundreds of acres of hardwoods and thick marsh and swamp land, and you have a habitat perfectly suited for a healthy and vibrant deer population. We aggressively manage our heard for big bodies and big racks. Bucks with a minimum inside spread of 16′ are common, and we ask that you refrain from taking bucks that are any smaller. If you choose to take a smaller buck you’ll be charged a “substandard” penalty. There are quite a few “trophy” bucks in our herd ,having 8 or more points, so there’s a real opportunity to take home the deer of a lifetime! 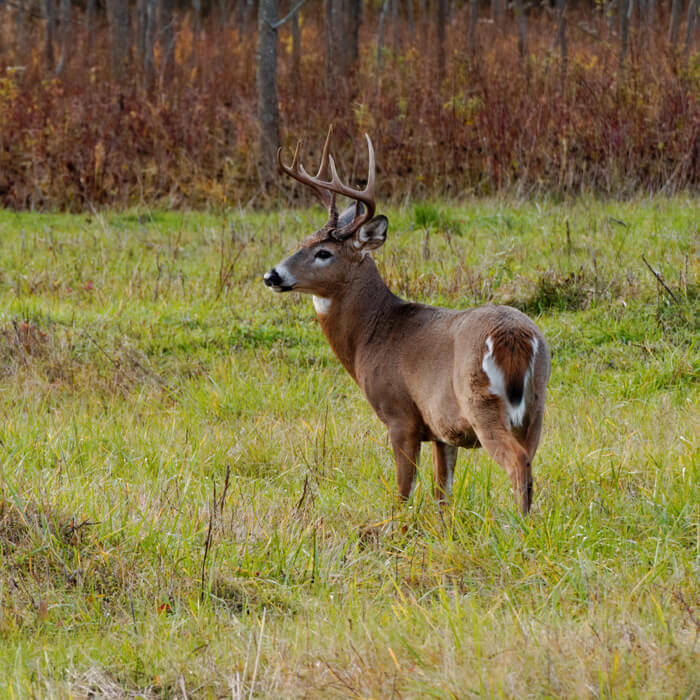 Additional fees apply if a “trophy” buck is harvested. We constantly monitor the movements and feeding patterns of our deer herd, so rest assured that when you hunt with us you’ll be hunting where the deer are. We offer a wide arrange of hunting scenarios, from field edges to hardwoods and thick cover, as well as a variety of stands and blinds. So if your looking for an unforgettable deer hunting adventure, look no further than Tallahatchie Hunts.